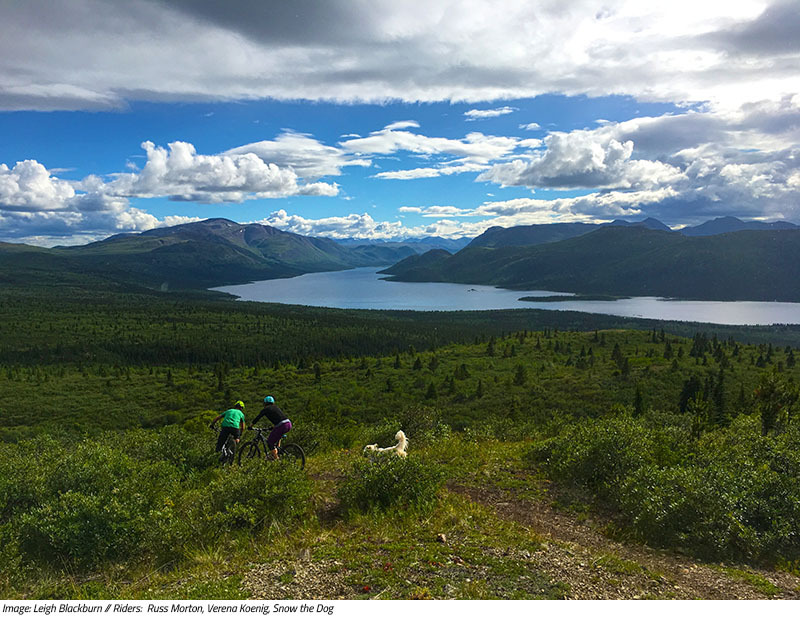 In 2013 when Outside Magazine awarded the Yukon as the best mountain biking destination, we have been keen to return, except of course, this time we’d have our bikes. We last visited the home of the world’s toughest dog sled race in 2008; we could see the potential then, but knew the area needed more time to mature and develop. 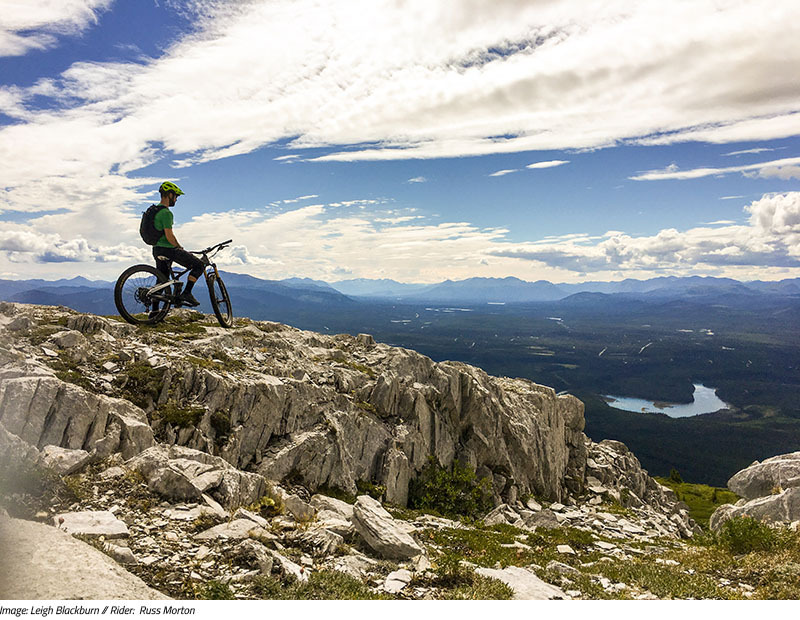 With the opening of mountain bike tour companies like Boréale Explorers and the founding of the esteemed trail building project, Singletrack to Success, both instrumental in the growth of mountain biking for the area, we knew we wouldn’t have to wait long. Whitehorse felt different this time around. It was hip, young, and progressive. For us, the cafes and restaurants are a great indicator for a community and there was no shortage of cool places to eat and drink. Our favorites included Midnight Sun Coffee Roasters (conveniently located inside Icycle Sport), Dirty Northern, and Burnt Toast Cafe. Somehow we missed out on the newest microbrewery Winterlong? Doh! We timed our visit perfectly according to the locals. The weather at the end of July and early August was the best they’d had all summer and we were surprised to find there were no bugs! With such a short flight from Kelowna we were able to hit the ground, running, well, biking to be accurate. 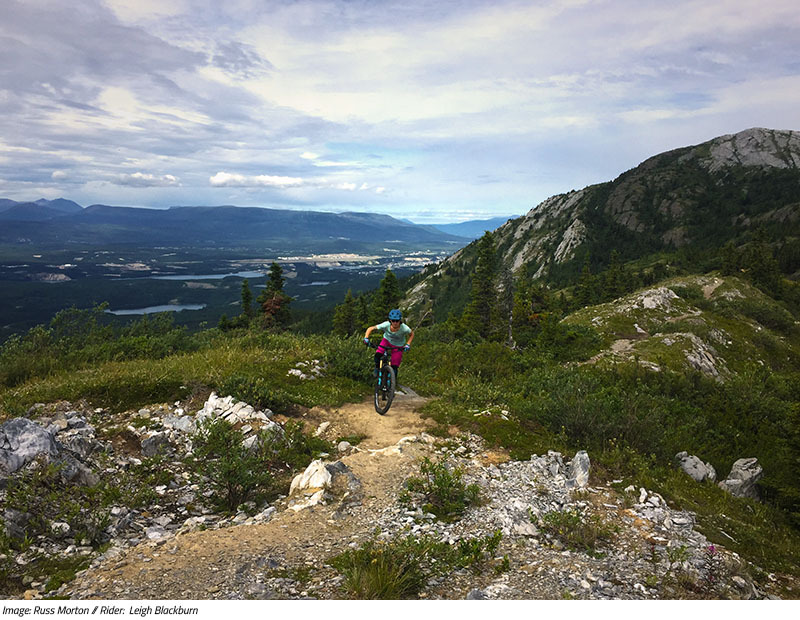 We met up with our friend Arik, a transplanted Kelowna local, for a shakeout, nah, it was a hammer fest on the cross-country trails at Grey Mountain. It’s true, we had our “small” bikes (Yeti SB4.5 for Leigh and a Devinci Django for Russ), but we were on the hunt for steep, technical descents and Arik knew where to point our compass. It was in the far south-east corner of the park where we sampled our first ‘favorite’ trail – Easy Money. At that moment we knew there would be lots more to come and so spurred on the hunt. Between Whitehorse and Carcross there are 6 different riding areas and we were hoping to bang out as many of them as possible. 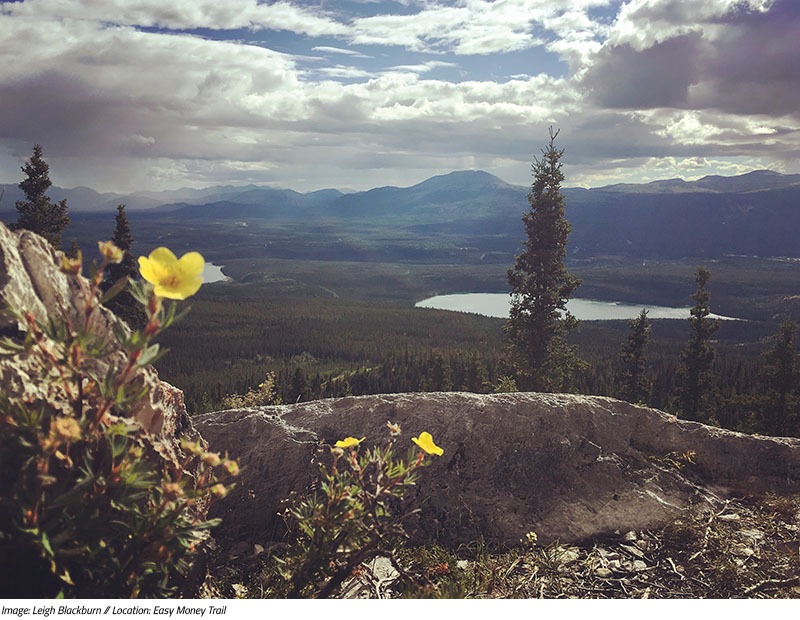 We set our sights on Mount McIntyre, Haekel Hill, Grey Mountain, and Montana Mountain. What? No lift access DH at Mount Sima? Gah! The resort was closed while we were there, so when you go, time it right as we’ve heard there are some wild ones to be had up there. 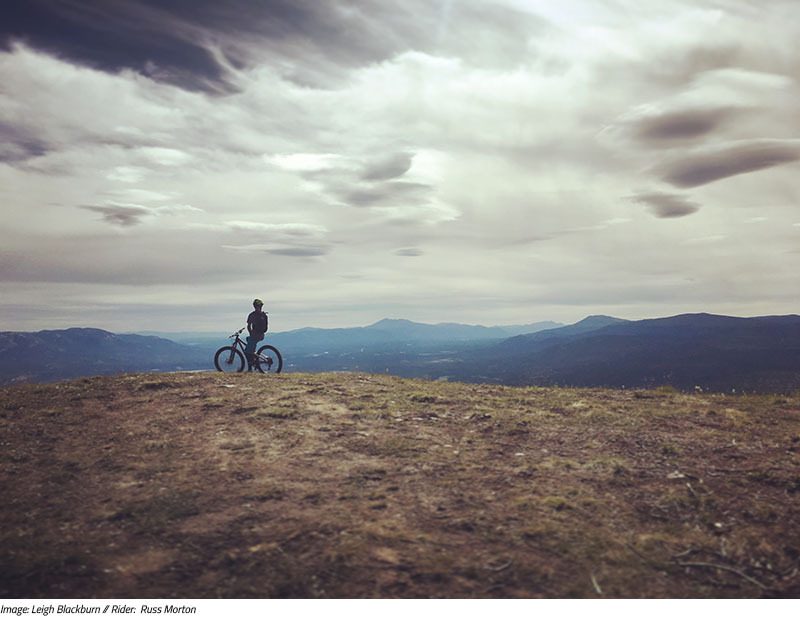 Of the trails we rode, below is our list of must-rides and what you can expect. 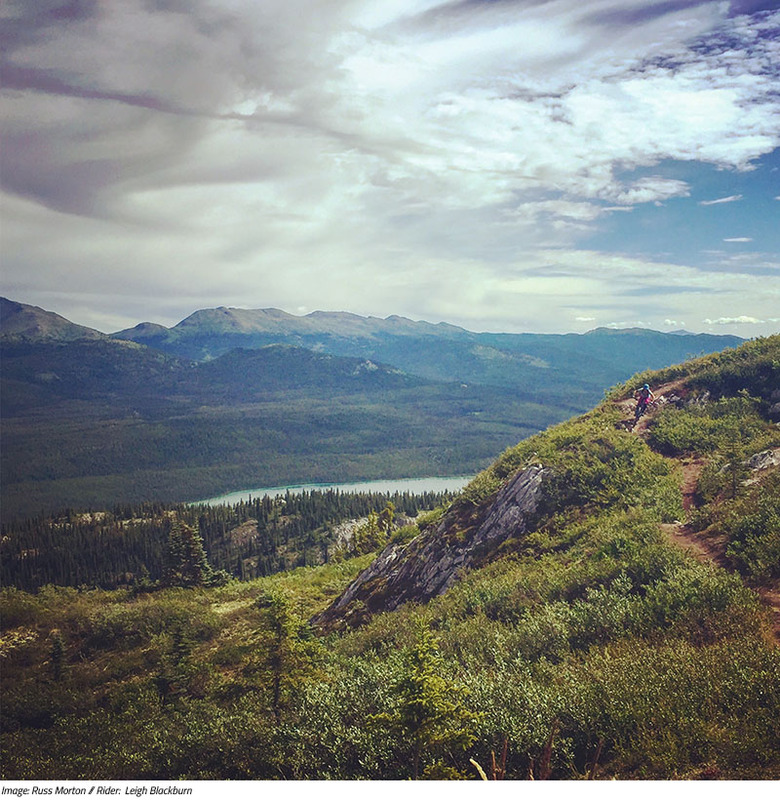 Side Note: You’ve likely heard about the trails on Montana Mountain in Carcross, built by the youth of the Tagish First Nation via the aforementioned Singletrack to Success program. Our hit-list did not include the IMBA Epic Mountain Hero. We were hunting for steep, technical descents. If you research the Hero (and talk to the locals), you will learn it may not provide the bang for your buck. 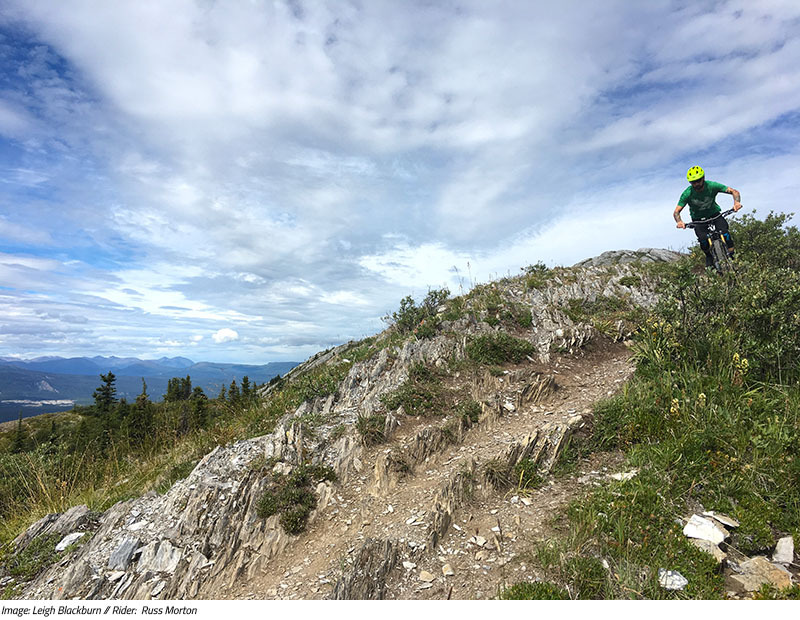 After riding the trails we recommend above, we’d say the Hero should remain lower on the priority list – unless you’re jazzed to explore the history, or have more than 1 day of course. 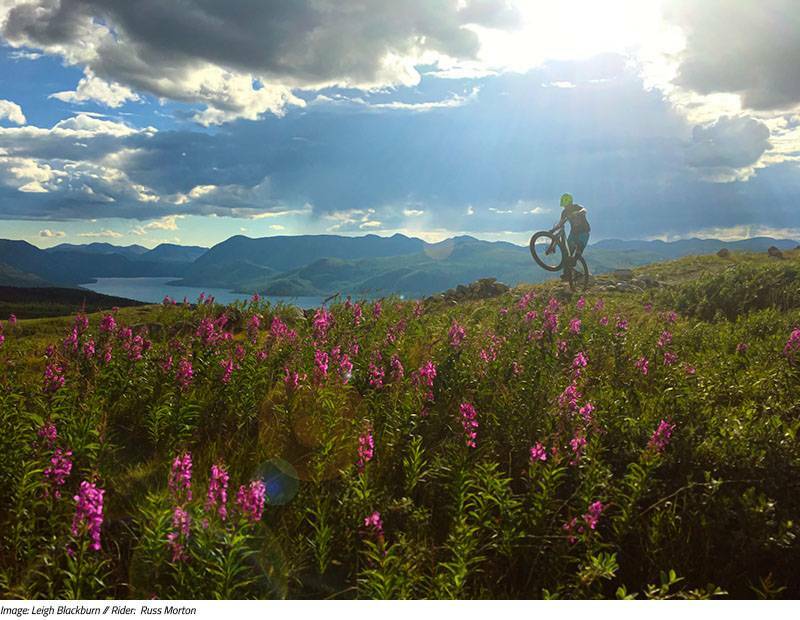 Our hats go off to the trail builders in Carcross, those are some of the most interesting trails we’ve ridden. They used their terrain perfectly to develop a supremely creative trail network! If you’re Canadian, the land of the midnight sun is a bucket-list destination you have to experience. We did a lot of trips this summer, but the Yukon was without a doubt the one we’ll reminisce about. What are you waiting for? Get up there and explore!